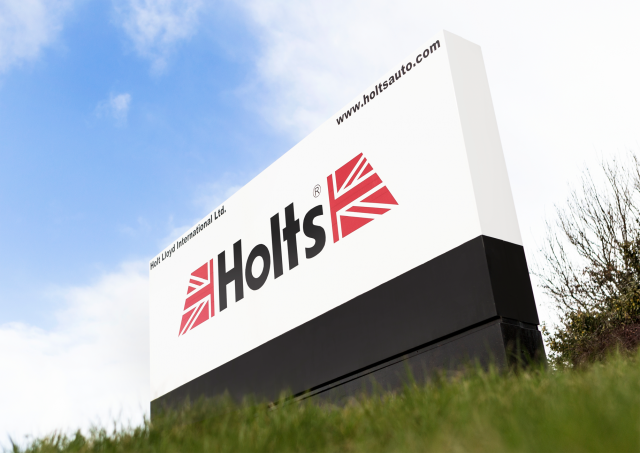 Holt Lloyd products are sold across the world, but we’re proud that they’re manufactured here in the UK. Our manufacturing facility in Newquay, Cornwall, produces products for all 4 of our brands to be shipped around the globe. As a UK brand since 1919, it’s important to us that we retain this British heritage. 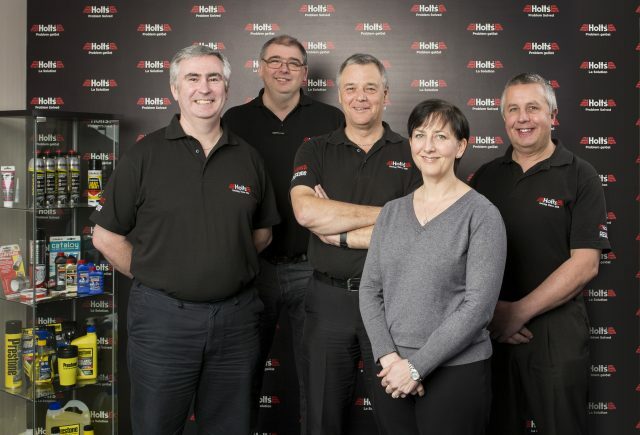 By making products here, we not only ensure we’re part of the UK manufacturing industry, we also employ local staff throughout the supply chain. 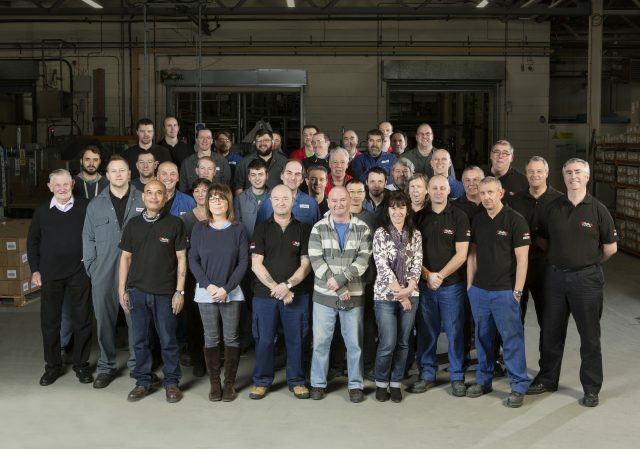 The factory runs multiple production lines to manufacture different kinds of products throughout the year, from aerosols to paints to fuel additives. All products are tested at the on-site facilities to ensure quality, and the plant operates 24 hours a day to keep the products rolling off the line and into stores. There are 45 permanent members of staff at the factory and many other contract workers, who perform a variety of roles such as operating production lines, mixing products, quality and safety, admin and logistics. Here you can meet a few of the key team members to learn about working at Holts. “I deal with 25 suppliers who source the raw materials we use in our production. I deal with the suppliers who provide containers (bottles and cans), closures (caps, valves, actuators, dustcaps), labels and sleeves. The suppliers are predominantly in this country but we source direct from the US, China and Czech Republic and indirectly from across Europe. Our aim is to source the materials ‘just in time’ so that there is as little in store as possible. In the ideal world we would take delivery, make it, and ship it out almost in the same day – and this can and does happen. I moved to Cornwall in 2013 and joined here on a temporary basis in November 2013 and became a permanent employee in May 2014. I had never worked in a production environment before – it is a little different from the Banking IT world I came from – and I continue to learn something new every single day. It is interesting to join somewhere as a relative newbie and also be one of the oldest staff on site! “My job is to produce products to plan, test them to meet the QC standards set by the technical department, and to provide the filling lines with quality product on time. I’ve been with the company over 33yrs! Best thing about working at Holts is the working environment as like life in general is made all the better by having good people around you.